Bamzy Baby Productions, LLC integrated products and services are creatively designed to teach learning fundamentals that supports early childhood development. 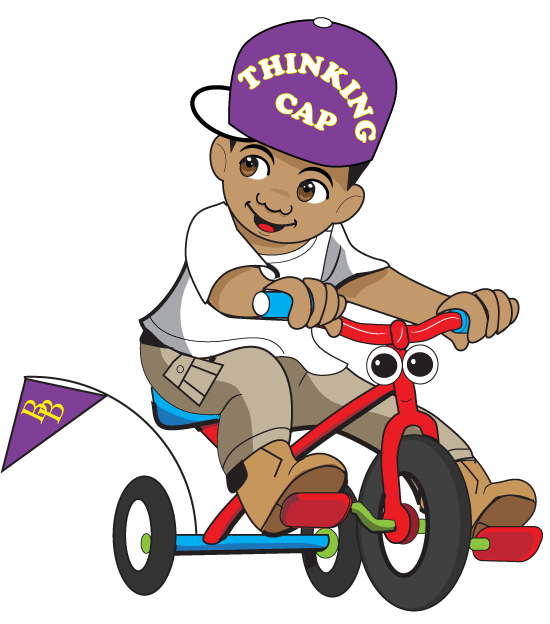 The ultimate purpose is to stimulate critical thinking and problem solving using the Bamzy Baby “thinking cap” concept. We created this learning vehicle to build confidence for children to be self-directed learners, while achieving academic goals. These interactive edutainment concepts are highly recommended by many elementary schools, early childhood centers, and charter schools that actively use our products and services. 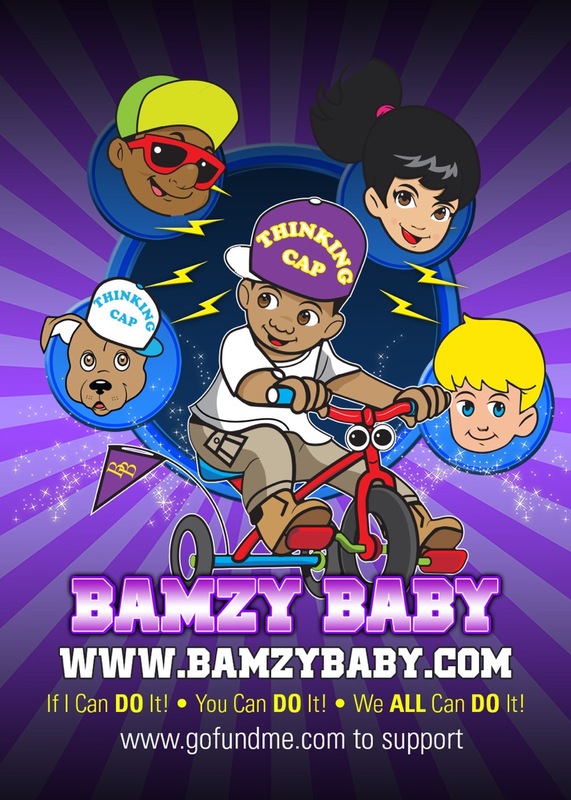 With the help of our distinctive character “Bamzy Baby” we can help educators increase comprehensive curriculum in early childhood development. Partnering with us, together we can respond to children individual competence, which challenges and inspires them to learn with fun supplemental learning materials. Keep your child’s brain stimulated and engaged with the Bamzy Baby coloring and activity book. This is coming soon. So check back often for updates. Edu-tainment is what our Live Performances are about! Your children will learn while having fun with Bamzy Baby and his friends. Join Bamzy Baby on his first day of school. He is excited to have new adventures and learn new things in first grade until he discovers that his “Thinking Cap” is missing. Teaching phonics with the Bamzy Baby Phonics book is fun and easy!